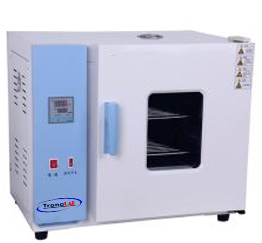 Digital display laboratory 202 series hot air drying oven use air conditioning method to force inner circulating ventilation and balance temperature control. 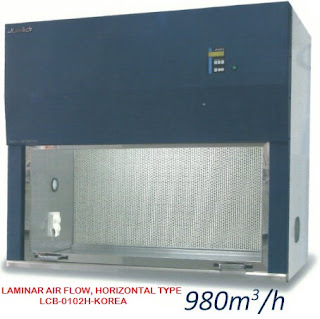 It is mainly used for sample drying and offering needed laboratory temperature environment. Made of high quality cold rolled steel and treated by electrostatic spraying. Forced ventilation cycle or natural convection ventilation structure, reasonable structure, uniform temperature inside the studio. The double-sided tempered glass window is designed on the door to better observe the state of the heated object.